Which security cameras are compatible with my Bosch DVR? 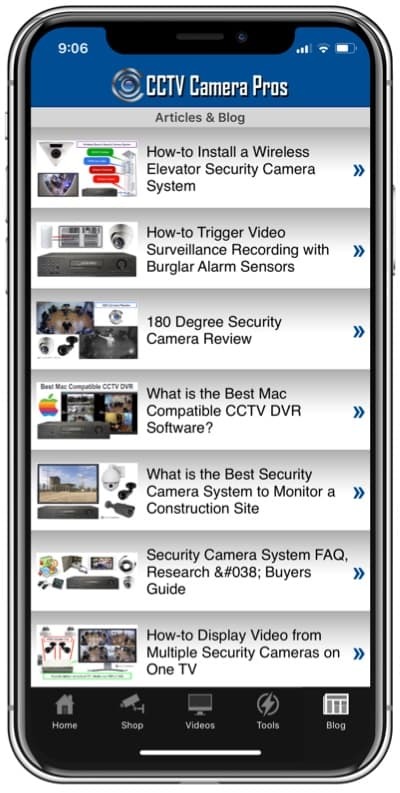 Home > CCTV Security Camera & Video Surveillance System Forums > HD-over-Coax Security Cameras > Which security cameras are compatible with my Bosch DVR? This topic contains 0 replies, has 1 voice, and was last updated by Mike Haldas 4 months, 2 weeks ago. CCTV Camera Pros supplies replacement security cameras for Bosch DVRs. We help customers figure our which camera types are compatible with their DVR. Here is the transcript from a recent customer that we helped. I was wondering if you could help me determine what video formats work Bosch DVR model 5000. The video inputs are all BNC but I am unsure if I can use CVBS, HD-TVI, AHD, etc. The Bosch DVR 5000 is analog. It will only work with analog CCTV / CVBS cameras. Any of these security cameras will work with it. You should consider getting 4-in-1 camera like these which have selectable CVBS, HDTVI, HDCVI, and AHD video modes. 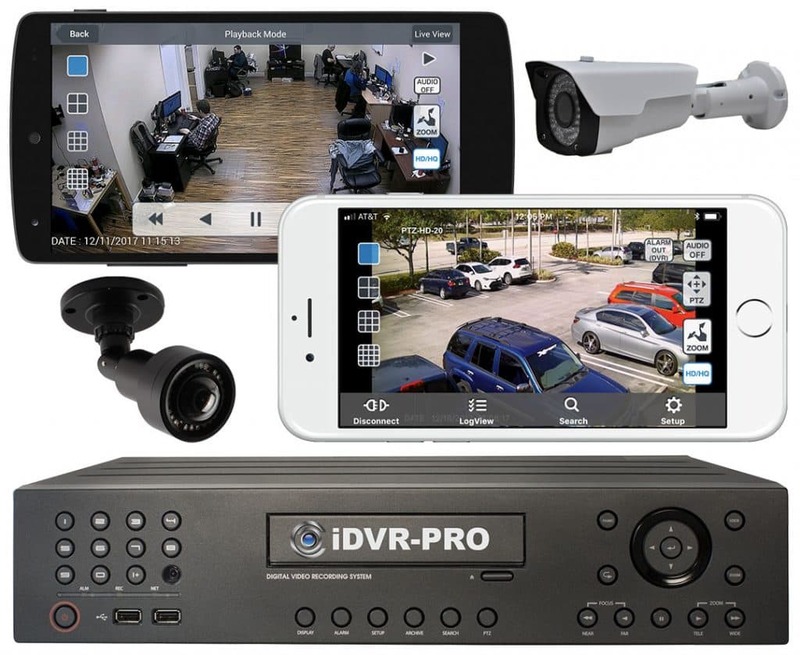 That way you can later upgrade to an HD DVR and still use your existing cameras. This DVR will work with CVBS, HD-TVI, and AHD cameras. The latest version will support 5mp and 4k cameras, in addition to CVBS and 1080p. 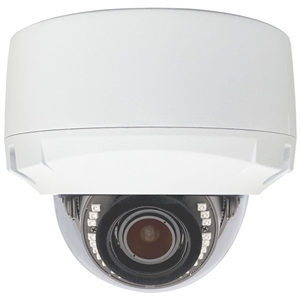 Do you have any vandal-proof dome style cameras that are 4-in-1, support infrared night vision, at least 2mp resolution, and can be mounted on the ceiling? Yes. Please take a look at our AHD-AD24H. It is our best selling armor dome camera. The infrared night vision capability of the camera is outstanding and it is enclosed in an IP68 rated armor dome enclosure. It can be ceiling or wall mounted. This camera supports 1080p AHD and analog CCTV video modes (CVBS) so you can use it with your existing Bosch DVR now and later upgrade to a 1080p AHD DVR. 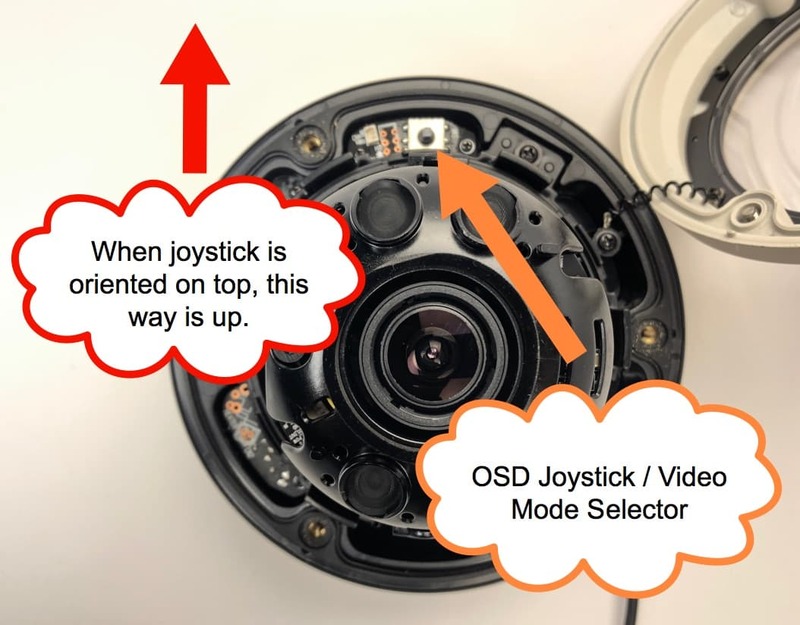 The video mode can easily be selected using the small joystick on the camera as seen below.